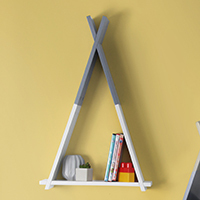 Cute teepee shaped white and grey wooden wall shelf. A great finishing touch to any little one's bedroom or playroom. Gorgeous dog-shaped doorstop crafted from grey felt and brown faux leather. 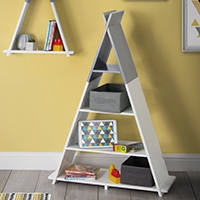 Cute teepee shaped white and grey wooden freestanding shelving unit. A great finishing touch to any little one's bedroom or playroom. 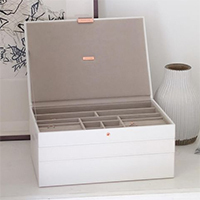 3-tier supersize Stackers jewellery box for an ever-expanding collection. 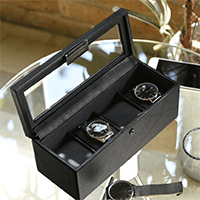 Lidded watch storage box with space for 4 timepieces from our Stackers collection. 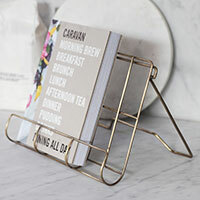 Wirework cookbook holder with a stylish antique brass finish. Can also be used with a tablet or iPad if you favour digital recipes. 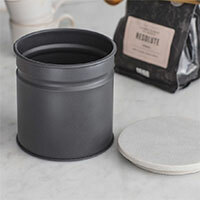 Powder coated steel kitchen storage canister with airtight marble lid. 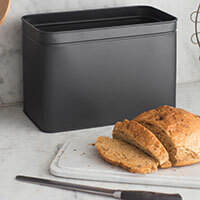 Powder coated steel bread bin in charcoal which incorporates a sturdy removable marble chopping board lid. 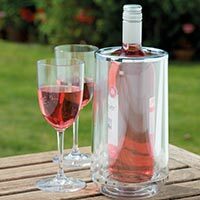 A lovely product with clever storage...we like it! 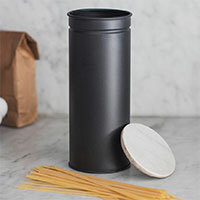 Powder coated steel spaghetti storage canister with airtight marble lid. 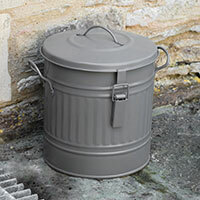 13.5 litre capacity outdoor compost bucket with carry handles and secured lid. Scandinavian inspired wall mounted shelf. Crafted from natural birch plywood with black metal brackets. Scandinavian style hallway bench crafted from solid oak with a sturdy twisted papercord double seat. 24 interlocking wall mounted organisers. Use as a decorative wall garden. 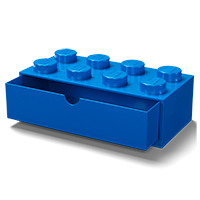 Link together or use separately. 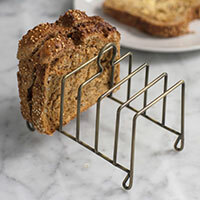 Brompton toast rack crafted from powder coated steel with an antique brass colourway. 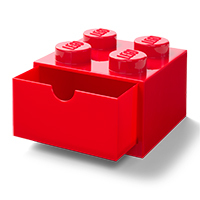 Can hold 6 slices of your favourite loaf. 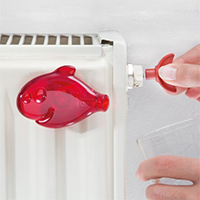 Fun fish shaped magentic radiator bleed key. 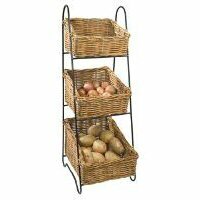 High quality 3-tier wicker vegetable basket on a robust power-coated iron frame and with a big load capacity. Made by our favourite UK basket maker. SAVE £££ ON THIS BEST SELLER! 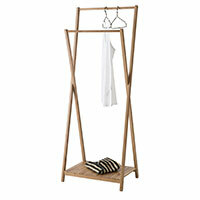 Stylish portable clothes storage rack with 2 clothes rails and a lower shelf crafted from bamboo. 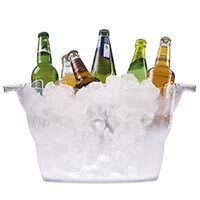 SAVE ALMOST 45% OFF REGULAR PRICE! 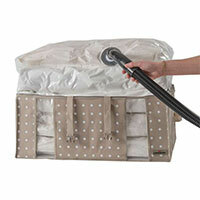 210 litre capacity vacuum storage bag integrated into a handy rectangular box for easy storage. Ideal for storing away bulky out of season winter clothes, duvets etc. 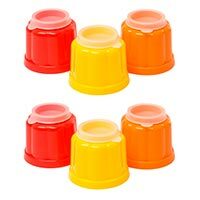 Set of 6 colourful fluted dome-shaped individual serving jelly moulds with easy release lids for filling and serving. 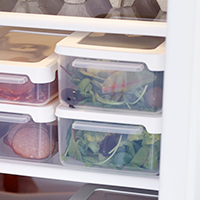 Transparent, airtight and stackable food storage container. 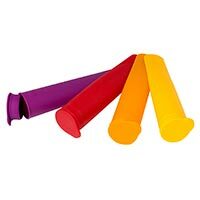 Can be used for leftovers, lunch, sandwiches, salad, meats etc.